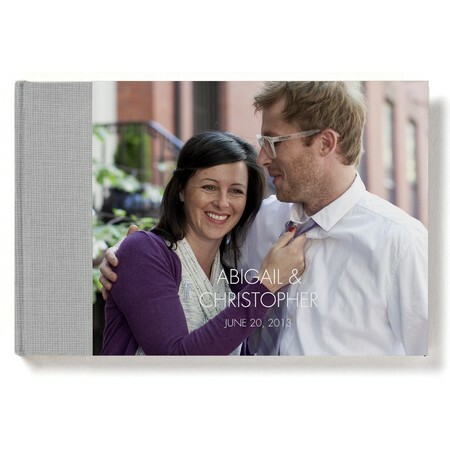 Capture the moments of your special day with a wedding photo book you'll cherish for years to come. 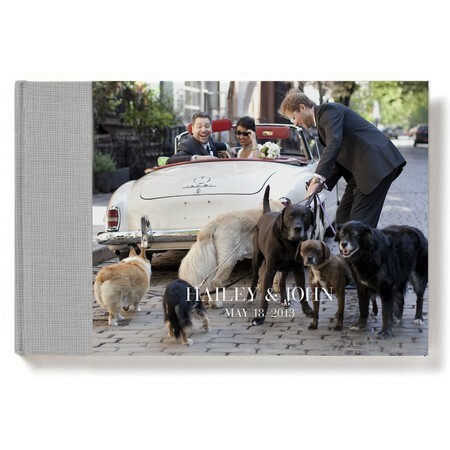 Choose one of the beautiful wedding photo albums from our selection of expertly crafted books. 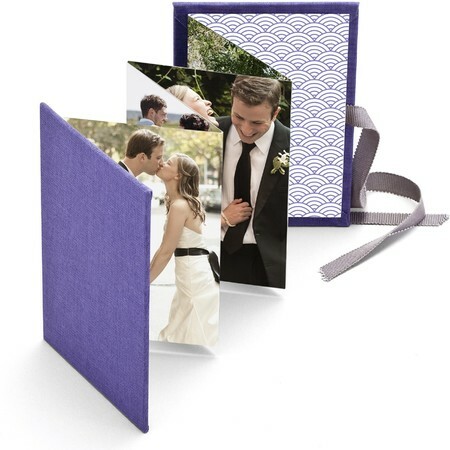 Opt for a hard or soft cover, landscape or portrait orientation, upload your treasured photos and begin creating a keepsake wedding photo book to forever have and to hold. 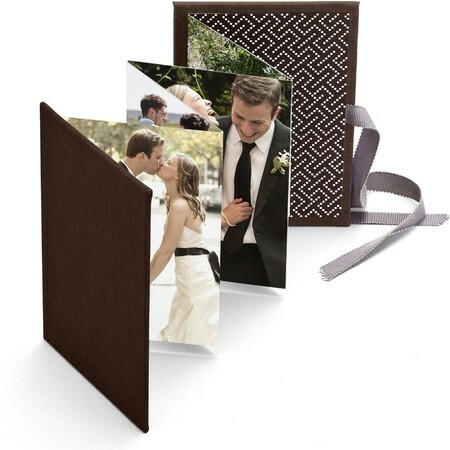 Our distinctive hardcover wedding photo albums are hand-bound with a cloth spine. All photos are printed on ultra white premium paper for sharp rendering. Choose classic or modern layouts and fonts to match your own special style. Pocket-size wedding photo albums make it easy to carry pictures with you and show off to friends. Choose your favorite 8 photos, select a cover and create a mini-album brag book to give as gifts or keep all to yourself. 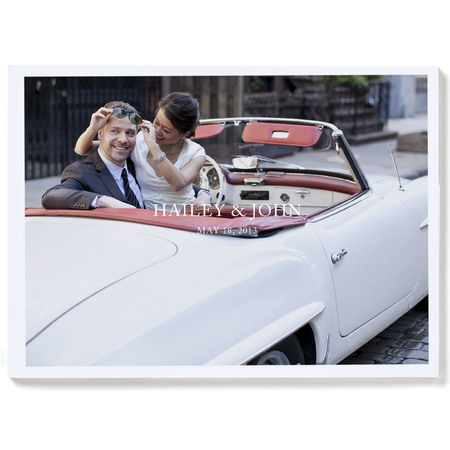 A wedding photo book tells the story in pictures of the day you and your sweetheart said: "I do." 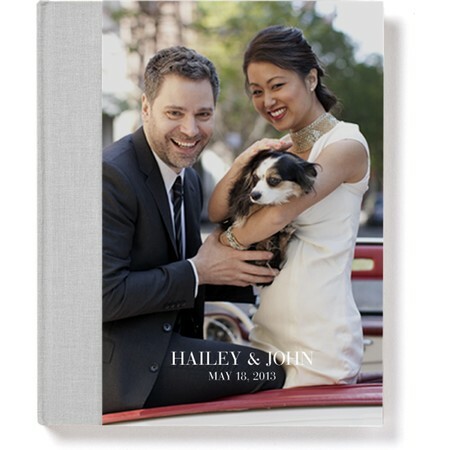 Give your photo story a perfect home in a stunning, personalized and easy to create a wedding photo book.